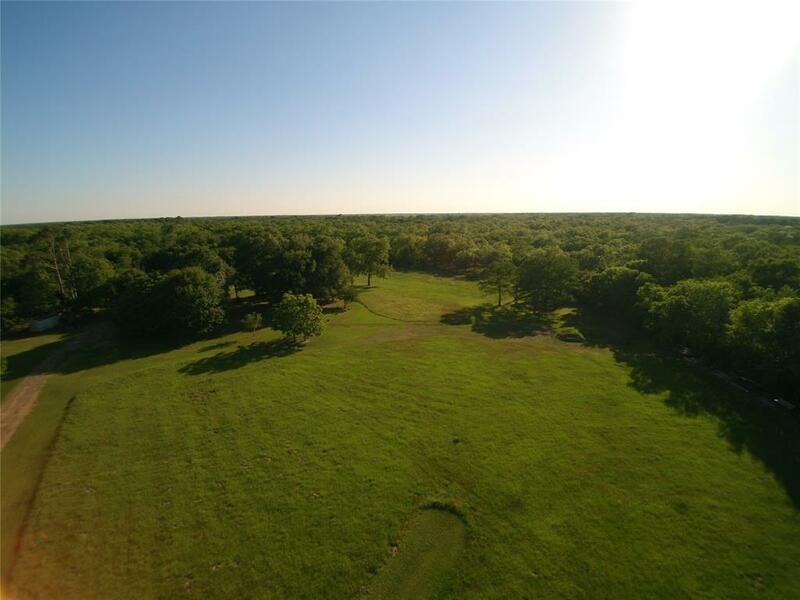 55.795+/- Acres consisting of rolling and sloped terrain, abundance of mature Trees (all varieties), lush green grass, pastures with bahia/jiggs, and River frontage of the San Bernard!! 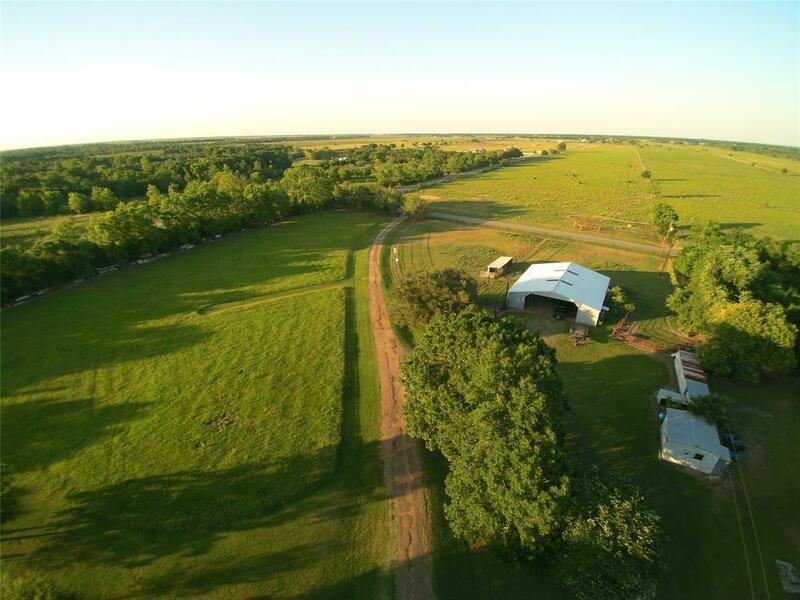 This property would be ideal for anyone looking for a Weekend Retreat, Horse Ranch, Cattle Farm, or Hunting Land for the avid hunter looking for a convenient location not too far from Houston. 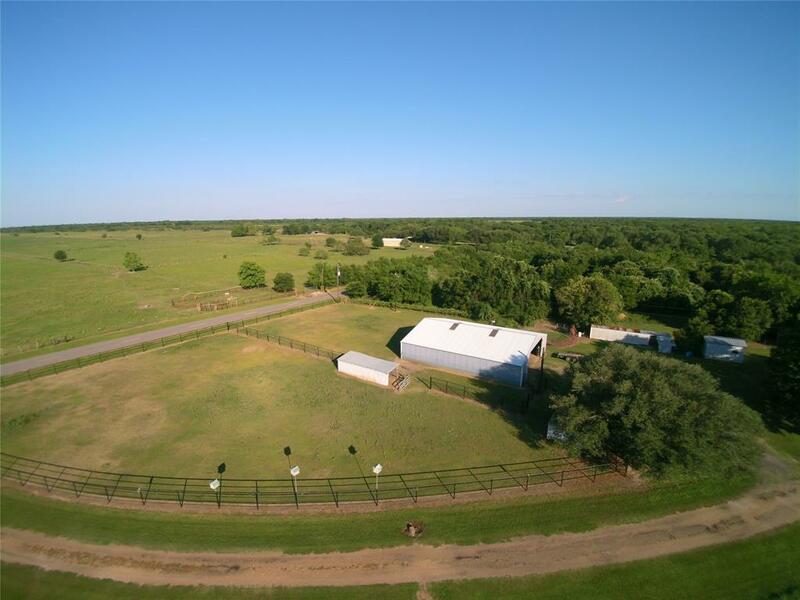 In addition this property includes a 60x50 shop/barn consisting of concrete/dirt floors, electric, 25x10 enclosed storage, a separate 15x15 shop with electric, and a shed row building used as a dog kennel. 200 amp electric service in place along with a 4 in water well. There is a 2 in water well used for irrigation only. There is approximately 300ft of frontage and about 1 mile of frontage on Mcfarland with pipe fencing along the front of 1230 Lum. 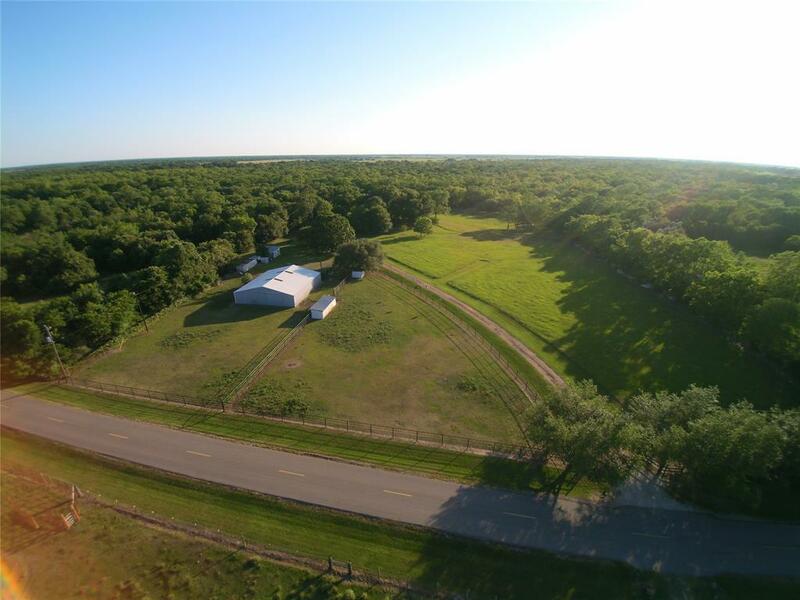 The property is currently in Agricultural exemption status and is completely fenced on both sides.